Waverly Post 142 beat Chillicothe Post 757 12-2 in five innings Thursday night. Waverly (8-2) scored nine runs in the first inning. 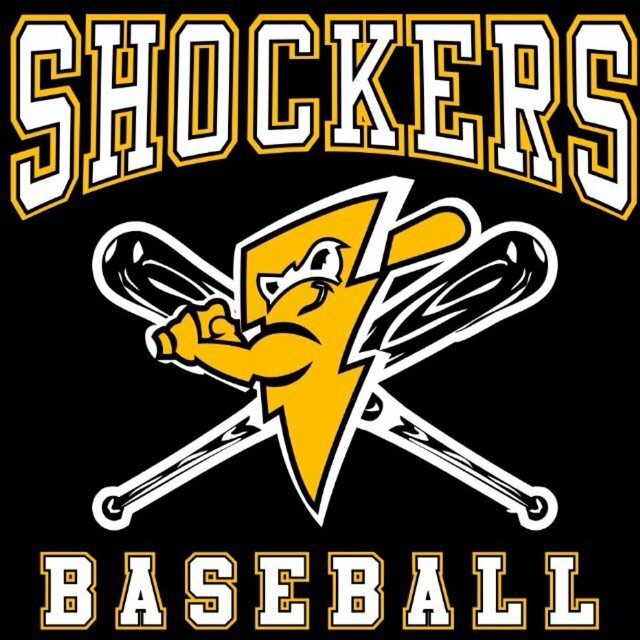 Matt Joyce led the Shockers, going 3-for-4 with a homer and four RBIs. Jared Alley went 2-for-3 with a double and an RBI. Sky Oliver went 1-for-1 with two RBIs, while drawing two walks. Post 757 — Price 0-2 (BB), Stapleton 0-2 (BB, R), Sarver 1-1 (2BB), Fremder 0-2 (BB, R), Wingo 0-1 (BB). Post 142 — Joyce 3-4 (HR, 3R, 4RBI), Kottenbrook 0-3 (BB), Shockley 1-3, Alley 2-3 (BB, 2B, R, RBI), Spriggs 2-3 (2R, RBI), Jo. Henderson 2-3 (2B, 2R, 2RBI), Ja. Henderson 1-3 (RBI), Oliver 1-1 (2BB, R, 2RBI), Mersiel 1-3 (R, 2RBI). Records — Post 757 N/A; Post 142 (8-2).